You’ll be taken to the photographic hotspots of Jinshanling with comfort and convenience but without a teaching component. Whether you’re already an expert or would love a tour guide to guide you in what and where to shoot on Great Wall Jinshanling, we will help you get to the good positions for the shots in all conditions. Tour is private and tailor made to suit your needs as an individual or small group. Day tour visit prime photography locations of Jinshanling within a few hours drive from Beijing. 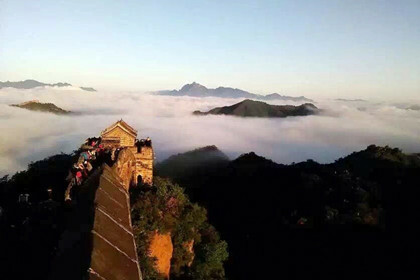 Longer day tour welcome photographers who want to spend more time at top photo locations to get the best available light, and may involve staying up all night in Jinshanling. This allows photography under the very best light conditions to capture the breathtaking sunrise or sunset over the Great Wall. Who would like this trip? Custom tour for independent photo explorers who want to shoot Great Wall at a particular time or wait for that perfect shot. 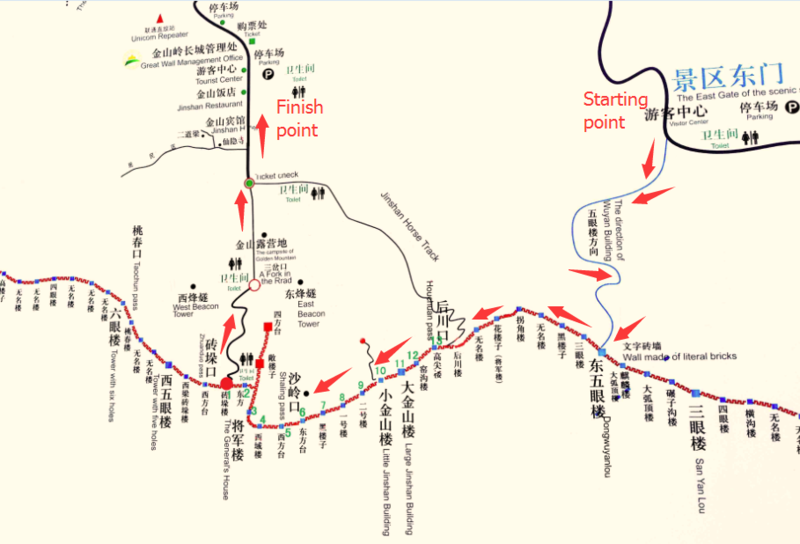 Avoid the crowds at busy Badaling and combination of available Jinshanling day tour in a specific order. A perfect adventure for photo enthusiasts, camera clubs, travel publications, travel writers, honeymooners, or just for the pure pleasure and beauty of it all. How to Book: Fill out the form and let us know your needs. We will send you a free no obligation proposal and itinerary, based on your layover circumstances and time in Beijing. You are also welcome to send us your tailor-made tour plan by filling the form online. Jinshanling practical information: Jinshanling is located 125 km northeast of Beijing, and constructed in the Ming dynasty. It has 5 main passes and 67 watchtowers. Jinshanling was first constructed by General Xuda in 1368, then largely repaired, renovated and expanded by the legendary General Qi Jiguang in the 1570s. The entire hike is about 6 miles /10 km and takes roughly 3 – 5 hours.